Is this the home you have been waiting for? 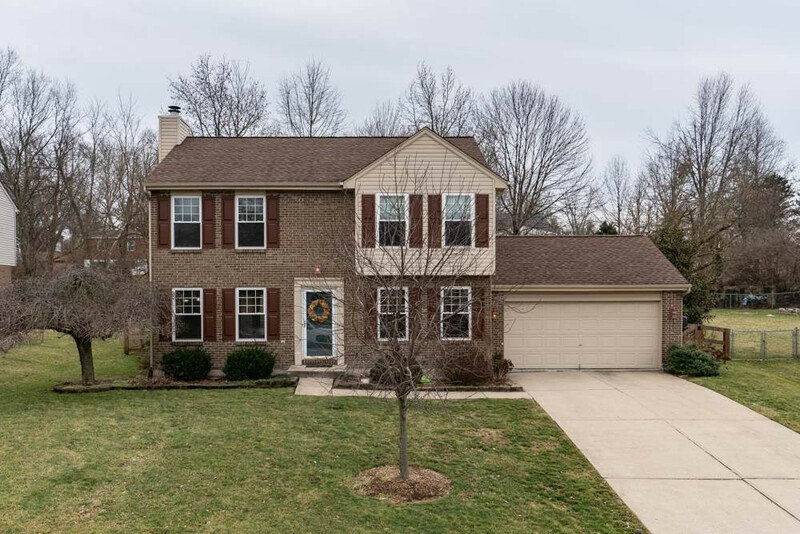 2 story* 4 LARGE bedrooms* 3 bathrooms* large basement* nice fenced backyard* open floor plan *perfect for entertaining* Great schools* Desirable neighborhood* Conveniently located* Immediate occupancy* Open house this Sunday.. 2-4pm stop by and check it out! NOTE: This property was sold on 4/11/2019 and is no longer available. The details listed below are believed accurate to the date of the sale and are subject to change.